AreaMeasure is a multi-units custom AutoCAD plugin that helps the user create measurements of polygons, providing a dynamic area field with auto numbering system and an AutoCAD table containing the measurements of polygons including a summary total. 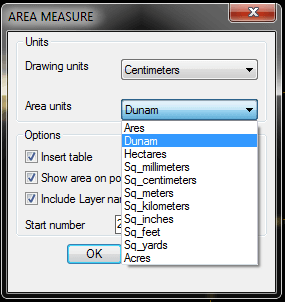 Area Measure is a custom AutoCAD plugin that helps the user create measurements of areas. 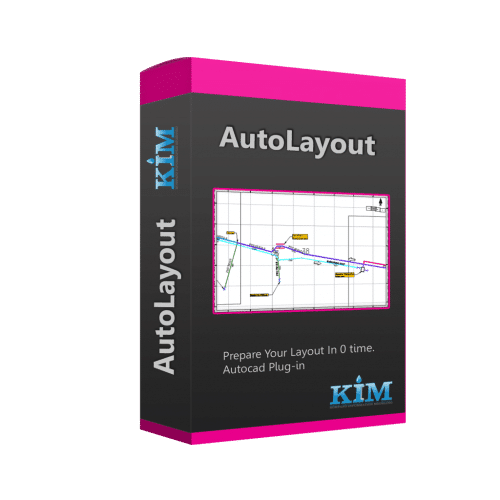 Installation and activation is quick and easy, purchase is made through this digital store with activation performed online from within the plugin. 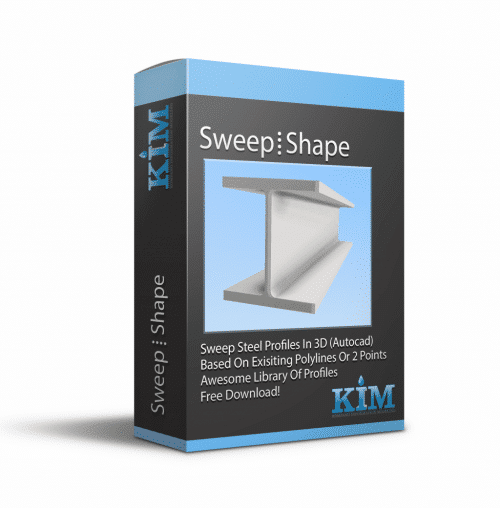 After purchasing the product you will receive an email notification containing a link to the downloadable file and a unique License Key for activation. 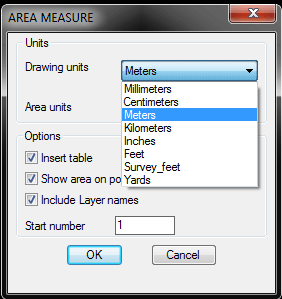 -No matter which drawing units you are working with, you can measure an area and display the output in any Area Unit you wish. -Drawing Units available: mm, cm, meters, kilometers, inches, feet, survey-feet, and yards. 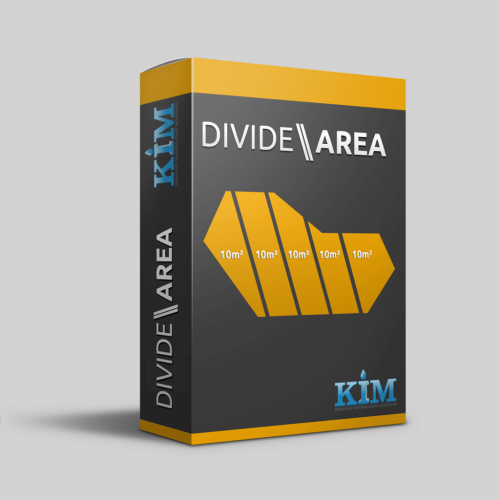 -Measure area of all regular and irregular polygons created on AutoCAD. -Create an AutoCAD Table according to the chosen polygons showing all polygons area by number and summarize them as a total area. -Changes to a polygon can be refreshed using REGENALL (or type REA) on command-line, the area field, table details and totals for associated polygons are updated, the same applies for polygon numbering and layer. 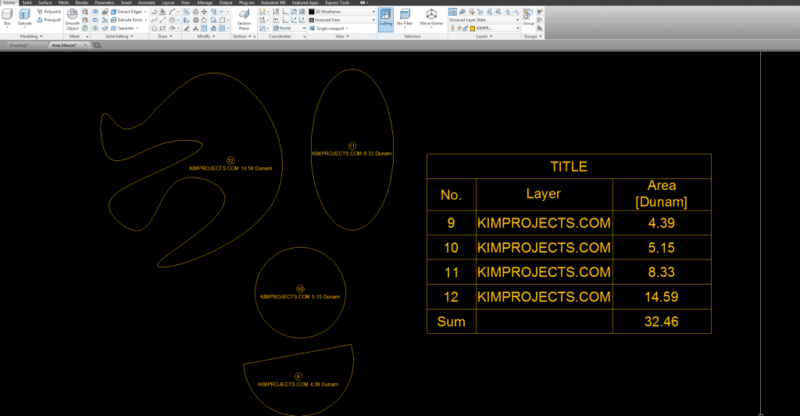 -The user can edit the table and rearrange numbers. 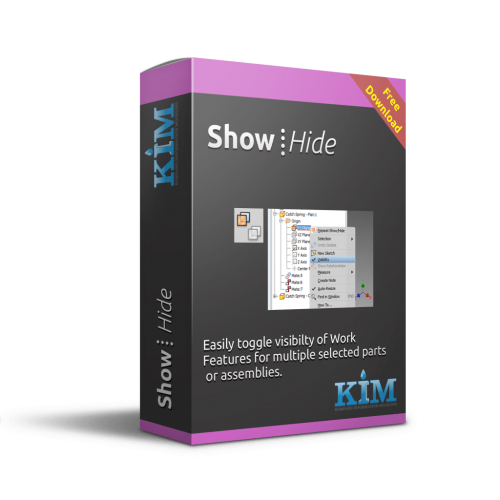 -The table can be exported easily to Excel file. Checkout the GIF below for short description. one of the best i’ve seen!